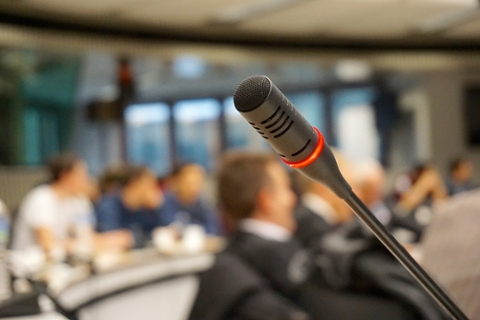 The 27th Annual “Florida Ethics: Debates, Decisions Solutions” conference was set for April 12, 2019, in Miami. Special sessions addressed ethics committee education, “football bioethics,” POLST and patient access to electronic health records. Click here for the conference brochure; here for a news release; and here for the 2019 Sponsorship Prospectus. 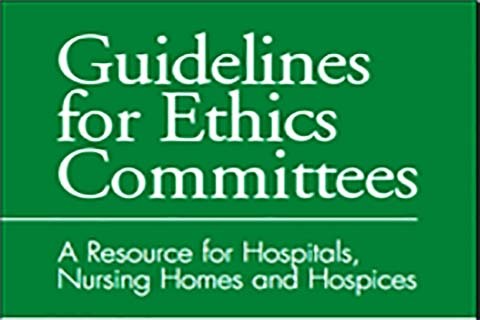 The Florida Bioethics Network's Guidelines for Ethics Committees is a must-have resource for institutions and individuals with a serious commitment to bioethics. 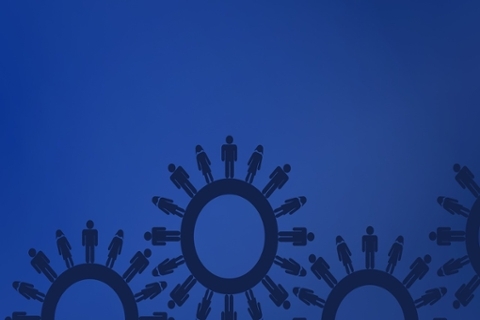 The Florida Bioethics Network provides a reservoir of resources available to the public. These resources address ethics and the humanities in medical education. Memberships to the Florida Bioethics Network are available for both Indivduals and Institutions. 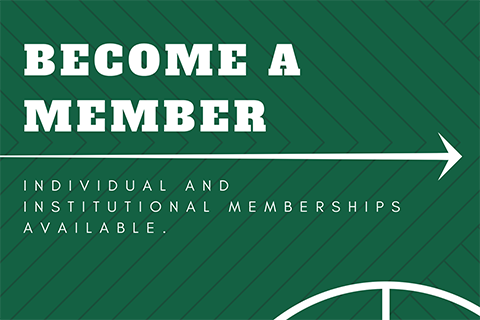 Join us by becoming a member today!